Here we are on Episode 3 of the TSV 1860 Munich soap opera, as the club is about to appoint the Portuguese coach Vítor Pereira. This latest episode has seen the dismissal of head coach Kosta Runjaić after the 1-1 draw against 1. FC Kaiserslautern on matchday 13, the slow termination of sport director Thomas Eichin (he was fired on December 6), and an eleven-day long media boycott. In the meantime, the club has been coached by club icon Daniel Bierofka, who has guided the club to a 2-1 defeat at Eintracht Braunschweig on matchday 14, and a 1-0 home victory against Dynamo Dresden on matchday 15. Bierofka saved the club from relegation last season and, in general, both the investor, Hasan Ismaik, and the decision makers at the membership based club (more on 1860’s convoluted ownership structure can be found here) feel that Bierofka could indeed stabilize the club. The problem, however, is that Bierofka still lacks a coaching licence, which means he is only allowed to coach the team for a limited period. Furthermore, investor Hasan Ismaik prefers a big solution on the coaching bench. According to the dieBlaue24.de the new coach will be former Porto, Olympiacos, and Fenerbahçe head coach Vítor Pereira. Pereira won the Portuguese Primeira Liga in 2012 and 2013, and the Greek Superleague championship in 2015. Vítor Pereira spent the 2015-16 season at Fenerbahçe, where he was fired after finishing second in the Süper Lig. It is certainly an impressive pedigree for a coach, who is about to sign for a team in the bottom half of the Bundesliga 2. 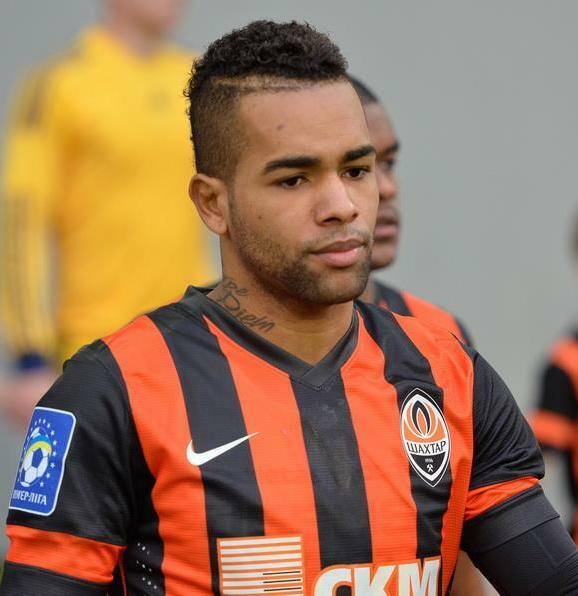 Pereira, however, neither speaks German, nor has experience in German football. The club hopes to assist Pereira’s transition to life in Germany’s second division by appointing Daniel Bierofka, as his assistant. It is thought that Pereira is slated to earn €3 million a season at 1860 Munich, which means that Hasan Ismaik will have find a creative solution to pump further investments into the club without violating the DFL’s 50+1 rule. The club is already under investigation for possibly violating the 50+1 rule—the DFL is taking a closer look at the exact decision making process that led to the firing of head coach Runjaić, sport director Eichin, and also the departure of board members such as marketing boss Raed Gerges. Although Ismaik holds 60% of the shares of the football section of 1860, the multiple sport membership association TSV München von 1860 still owns 50+1 shares of the football team, and Ismaik, therefore, technically can not make decisions without consulting the President of the sport club, Peter Casalette, and the members of the board who were elected by the club members (for more on 50+1 check out Episode 2 of the Gegenpressing – Bundesliga Podcast). Casalette has been adamant that the base club was involved in the decisions that led to the dismissal of Runjaić, Eichin, as well as Gerges, and are involved in the hiring of new coach Vítor Pereira. But there is no doubt that Ismaik is calling the financial shots at the club—whether the DFL can find concrete evidence of this, which it can use to punish the club, however, is doubtful, as Casalette is backing Ismaik’s decisions at this point. The supposed hiring of Pereira, however, also highlights some specifics of the decision making process within Ismaik’s camp. According to the Sueddeutsche Zeitung, Ismaik consulted with the player agent Kia Joorabchian in Milan before settling on hiring Pereira for the coaching job at 1860 Munich. Kia Joorabchian is understood to be working closely with the Chinese Suning Group, which purchased Inter Milan in the summer of 2016. At Inter, Joorabchian is understood to have been fundamental in the decision making process that led to the firing of Roberto Mancini, as Joorabchian was reportedly unhappy on how Mancini had treated Carlos Tevez during their time together at Manchester City. Also, Joorabchian is now understood to be one of Ismaik’s consultants. 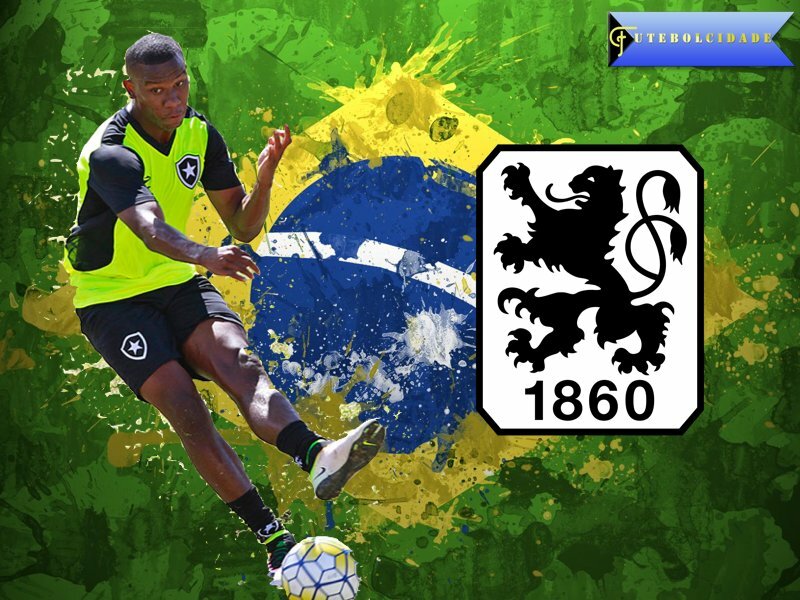 During the summer, when 1860 signed the two Brazilian’s Ribamar from Botafogo, and Victor Andrade, from Benfica, on a loan to buy deal, there was talk about Ismaik being consulted by a London based agent on potential 1860 transfers. Ribamar was signed by 1860 Munich this summer after Hasan Ismaik received a tip from a London based player agent. This agent now appears to be Kia Joorabchian, which adds an entirely new page to the 1860 Munich story. Joorabchian is considered well connected in both Southern Europe and Latin America, and was the key agent behind the controversial deal that brought Carlos Tevez, and Javier Mascherano from the Brazilian club, Corinthians, to West Ham United in a controversial third-party ownership deal. Joorabchian is considered to be deeply involved in the South American market, and has a reputation for third-party ownership constructs, in which he retains a certain percentage of the player’s transfer rights when moving a player from club A to club B.
Joorabchian’s influence was also strongly felt during Shakhtar Donetsk’s Brazilian era, as the agent was the key man in the deal that saw Willian move from Shakhtar to Anzhi Makhachkala, and then eventually to Chelsea. Joorabchian has heavily defended the model of third-party ownership, and sees it as a way of helping South American players and, Brazilians in particular, to find a secure footing in European football. In the past, Joorabchian and his player agency MSI had massively invested in post-Soviet football and in CSKA Moscow, and Dinamo Moscow in particular, before moving on to Shakhtar Donetsk, and then the Chinese market where South American players in particular are in high demand. Joorabchian also helped the Chinese Super League club Jiangsu Suning with the signings of Alex Teixeira, from Shakhtar Donetsk, and Ramires, from Chelsea, and, as a result, was given a key role at Inter when the Suning Group became the majority shareholder at the Italian club. At this point, it is not clear how much influence Joorabchian has at 1860 Munich, or to what extend he is involved at the Munich based club. Joorabchian’s connections to Southern Europe, Brazil, and China would not explain some of the club’s past transfer dealings or the appointment of Pereira, but it would explain why there has been talk about possible Chinese investment at 1860. It is difficult to predict what all of this will mean for the future of the club. But the current reality is 15 points, and 14th place after matchday 14 after making an investment of €6.6 million—huge for Bundesliga 2 standards—which amounts to an utter disappointment. The firing of the head coach and sport director is, therefore, not necessarily surprising, but on the other hand the club did not project the best image during the entire process. Whether a big name coach, and the dealings of a big name agent as part of Ismaik’s consortium, can improve the situation also remains to be seen. One thing, however, is for certain—at the moment, 1860 Munich continues to have one of the more intriguing story lines in the German game.